Gascogne Flexible provides our customers with solutions to all their product packaging, protection and identification needs. Our materials can be used for primary and secondary packaging: interleaving for sticky products or palletisation, reinforced envelopes for secure shipments, labels, food and industrial banding, etc. 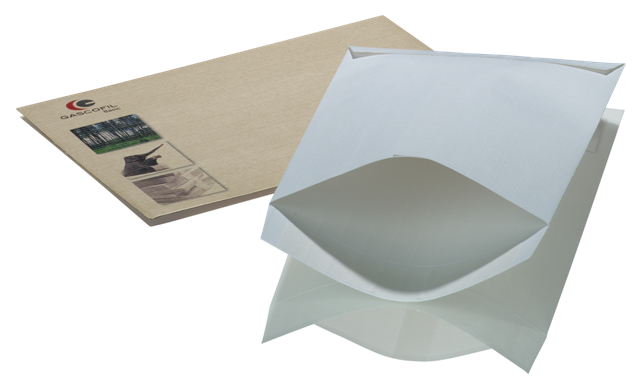 Our service, innovation, cross-cutting technical expertise (paper production and processing) and complementary industrial facilities make Gascogne Flexible a leading European player in specialty envelopes. 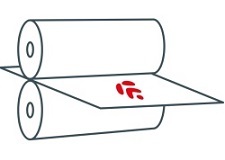 A comprehensive offer: from ecru envelope paper (Gascogne Papier) to protection bands coated with silicone or Gascofil® (Gascogne Flexible), printed or plain. A large range in our product offer, weights and functionalities to meet all your technical (folding/sealing machine compatibility) and budget requirements. Generic products available from stock within three weeks. 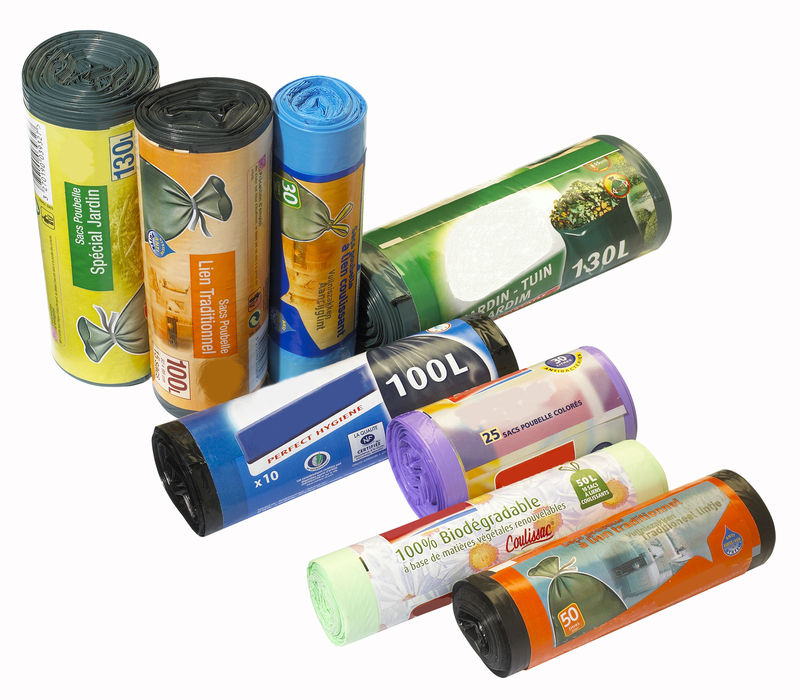 Delivery in rolls or other formats for the Gascofil® range. Gascogne Flexible is a member of the FEPE. Rolmatic® 104, Rolmatic® 104 F and Rolmatic® 130 are papers coated on both sides and are specially designed for bin liners banding. Gascogne Flexible supplies, to manufacture Rolmatic® 104 F, raw materials meeting the chains of custody from forest certification schemes (sustainably managed forests). Rolmatic® FC 112 is approved for food contact for salami liners banding. We use a plant-based adhesive that ensures excellent machinability on all application materials. The Rolmatic® label is easily removed (thanks to the plant-based adhesive) and won’t damage the first bin bag. Labels on gummed paper are ideal packaging for bin bag rolls, making them an exceptional and cost-efficient marketing tool. A banding label reduces excess packaging to optimise space when displaying bin bags in a supermarket layout. With our Fiberforce® and Goma® brands, we can offer you the optimal solution for carton closure. We also provide a complementary range of materials applied with manual or electronic devices. Security: a perfect seal between the plant-based adhesive and the box to ensure the packaging remains intact. Paper fibres adhere to the container fibres for a completely secure closure. 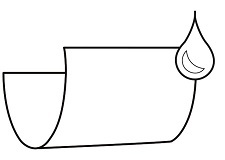 Removable of the band damages the container, indicating a broken seal. A biodegradable and recyclable range: The Goma® range is 100% biodegradable and recyclable with paper. Goma is made of pure Kraft pulp and plant-based adhesive (potato starch). Machinable: from dispensers to automated machines, the fastening band features a range of simple and efficient application methods. 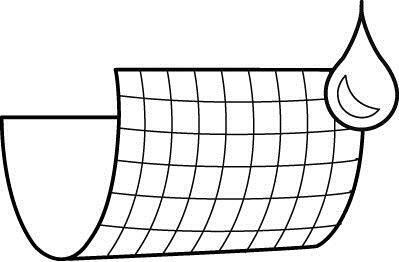 Excellent stability: once stuck, the gummed tape remains unaffected by variations in temperature and humidity. 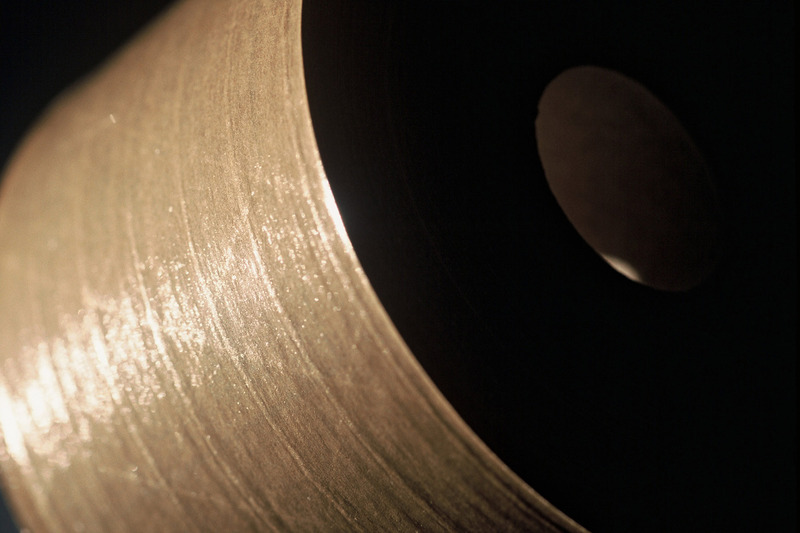 The gummed tape will stay in place, even under difficult storage conditions or after ageing. Customisable: a design with up to three colours can be printed on the tape to create a brand communication material. 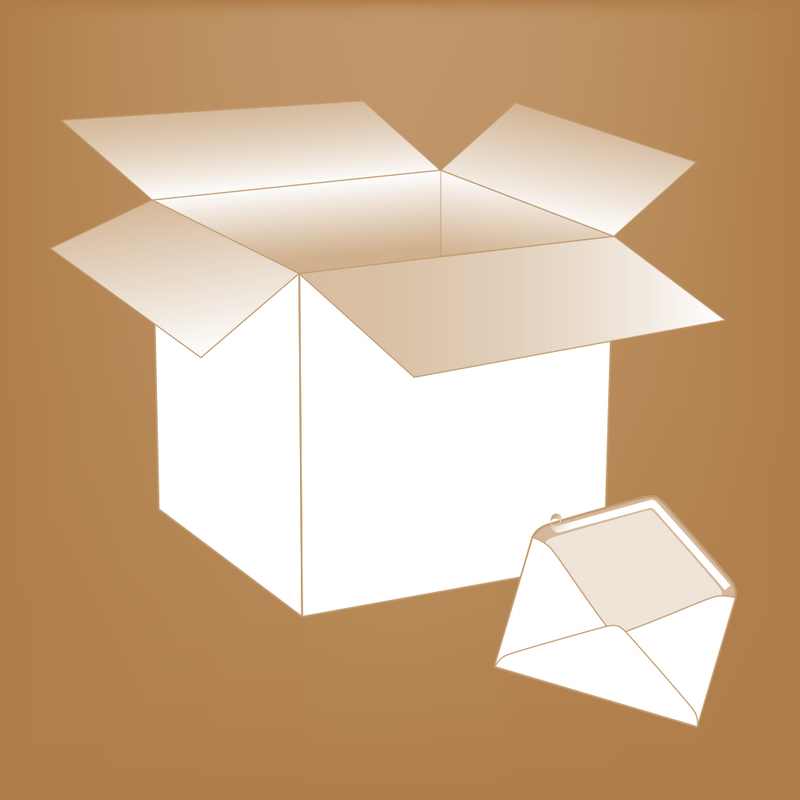 Showcasing and securing of your packaging (logo, barcode, white space, text, etc.). Our entire alternative Isomatic bio range is 100% biodegradable and recyclable with paper. The raw materials used to produce the Isomatic bio range are carefully selected: more than 85% are renewable and a water-based, solvent-free adhesive is used. An eco-responsible manufacturing process ensures no toxic emissions are released into the atmosphere during production. We reduce our carbon footprint by sourcing all our raw materials in Europe. A biodegradable and recyclable range. Our Isomatic bio labels have no protective backing: reduced waste. 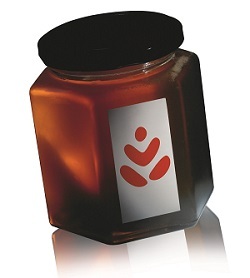 Secure adhesive: once adhered, our labels remain in place, even under difficult storage conditions or ageing. The only way to remove them is by soaking. 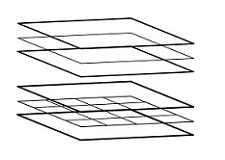 Multi-use: they adhere well to all porous surfaces: paper, cardboard, glass, metal, wood, ceramic, enamel and itself.